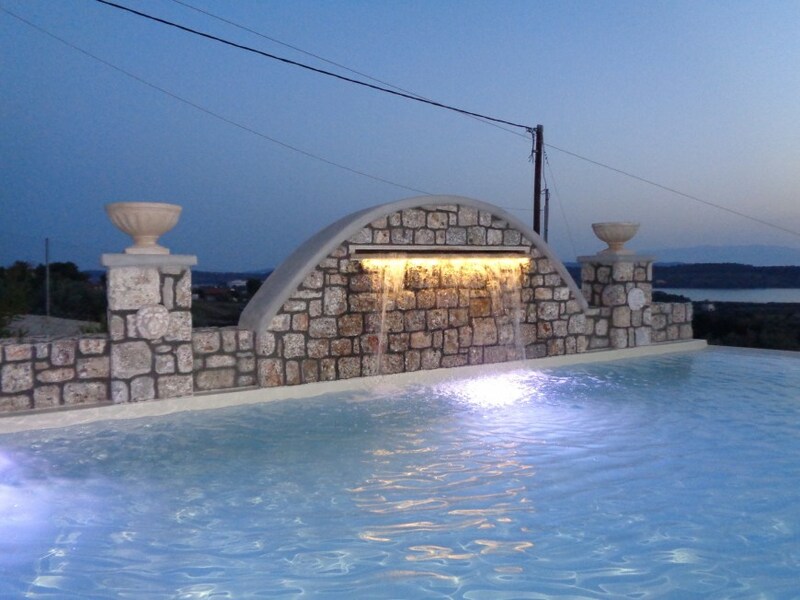 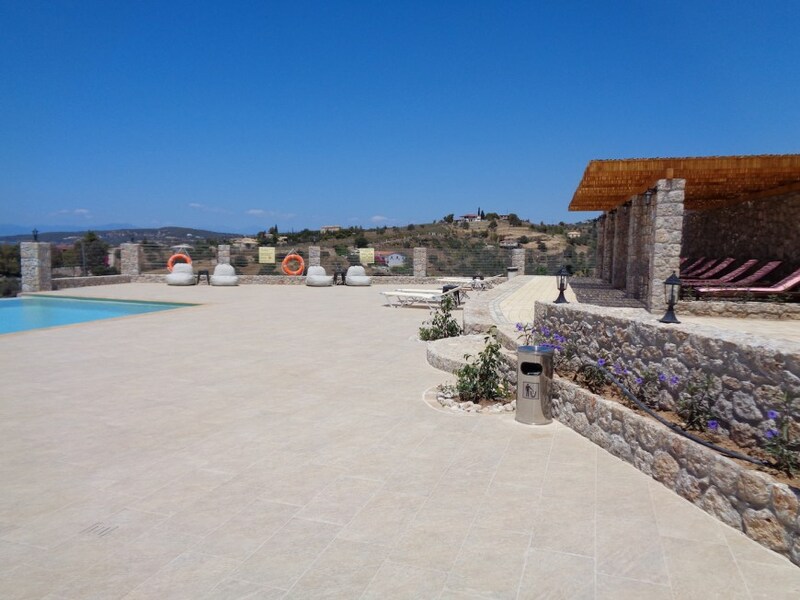 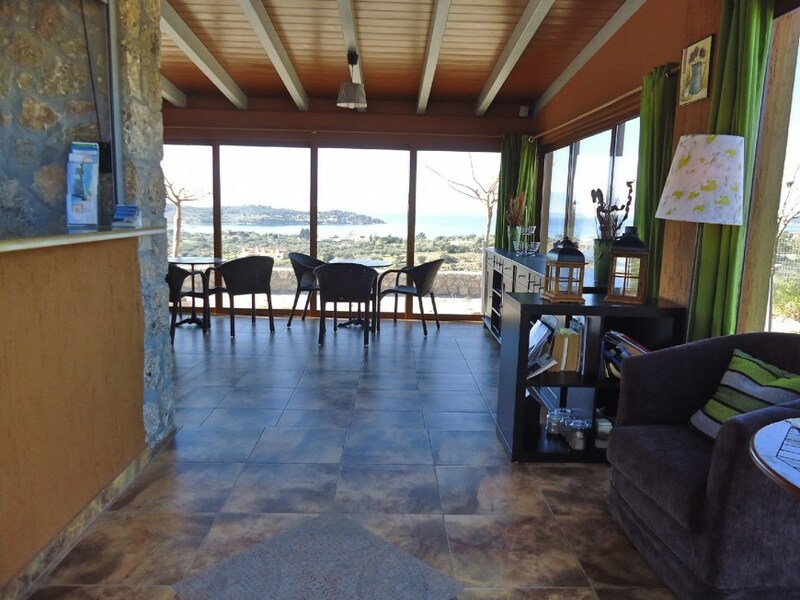 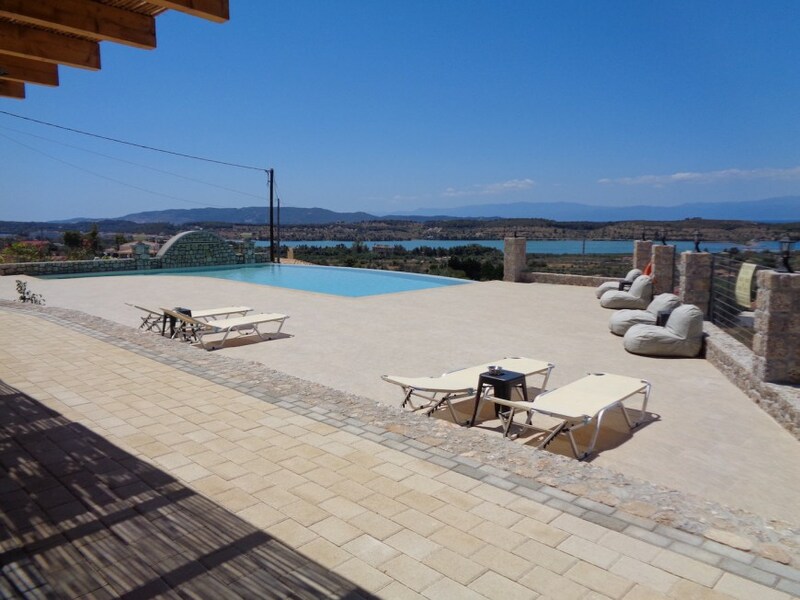 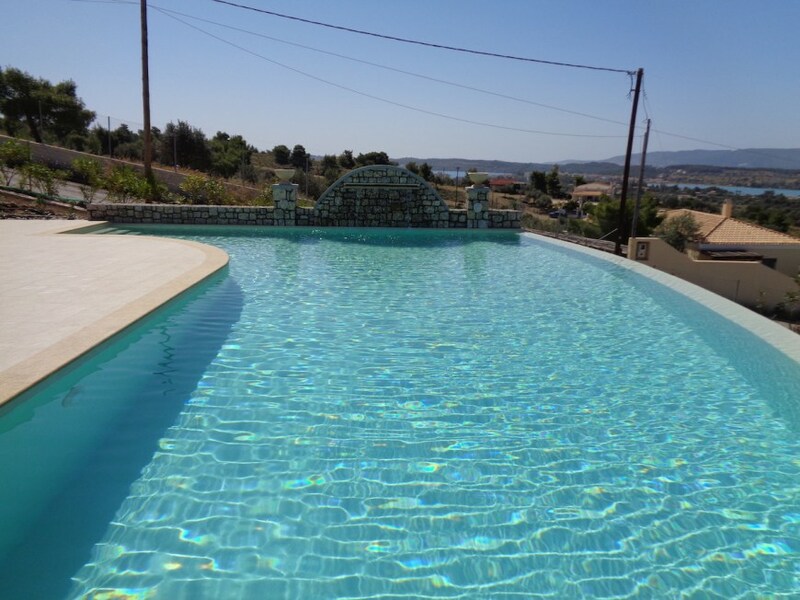 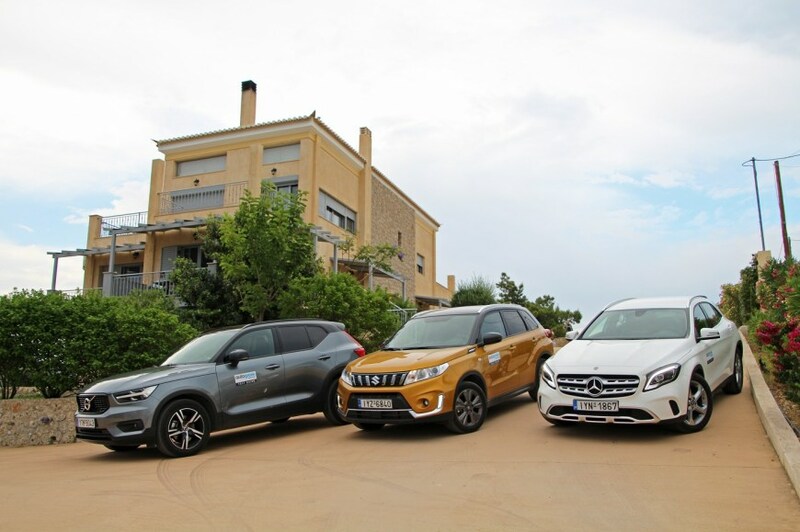 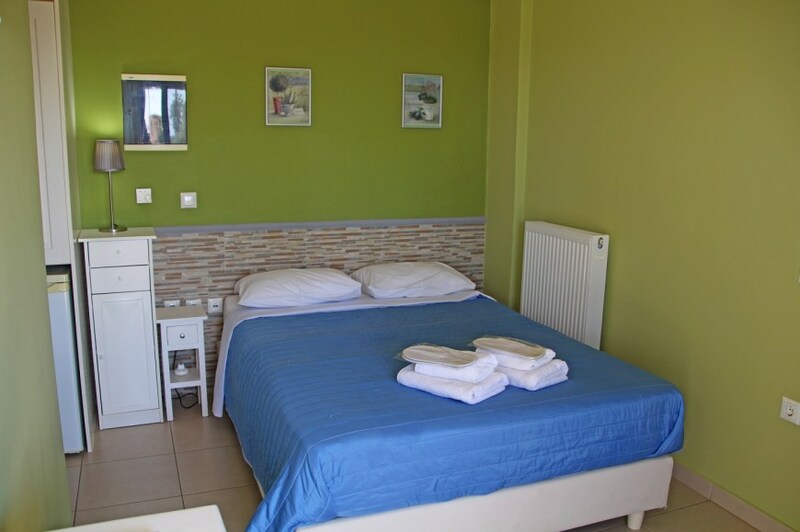 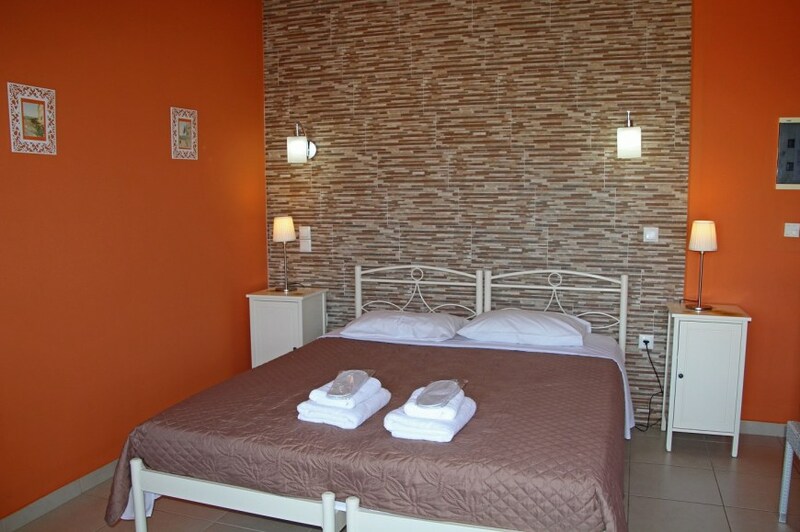 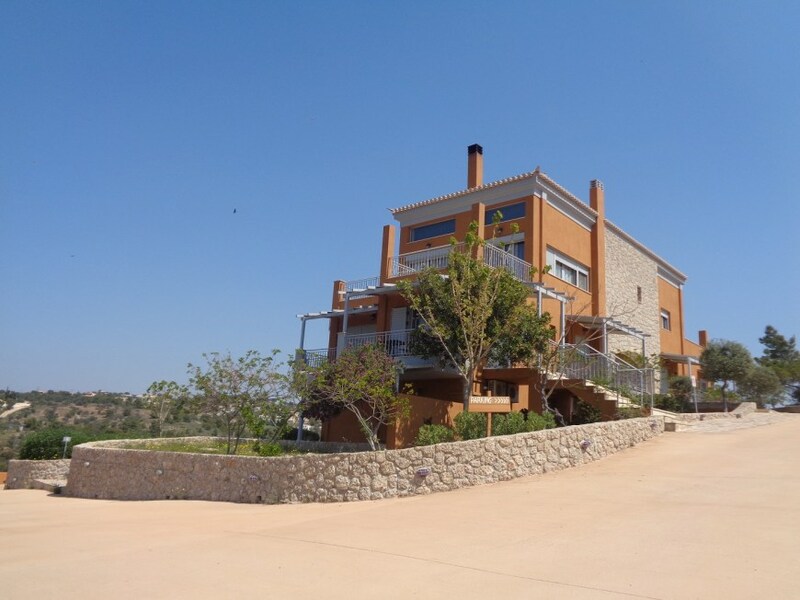 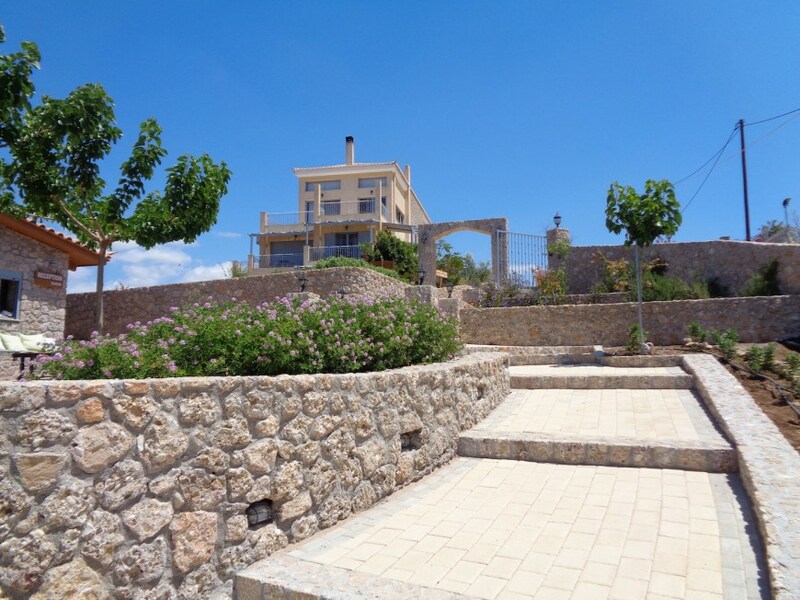 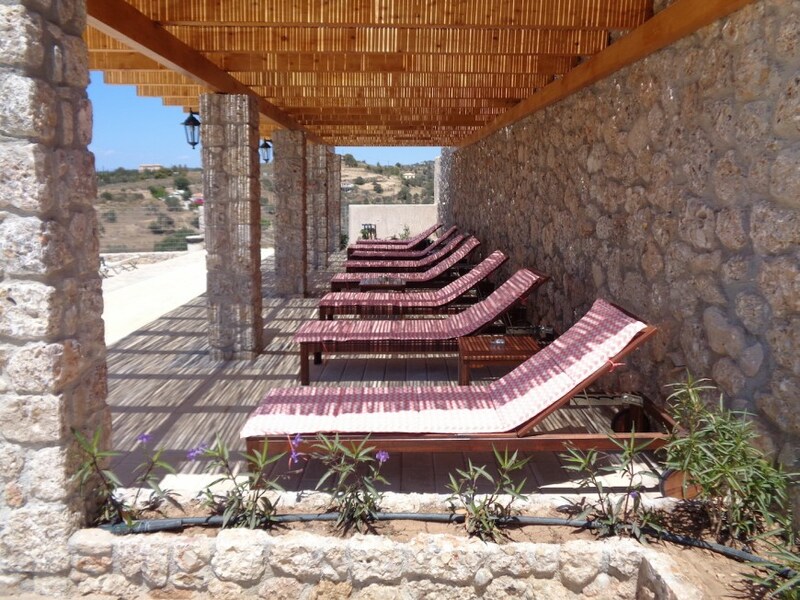 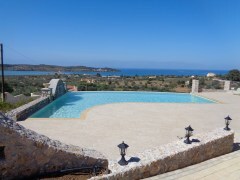 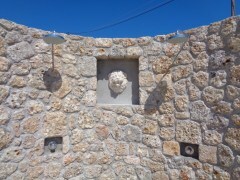 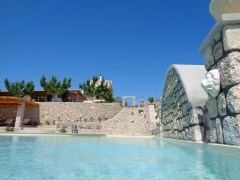 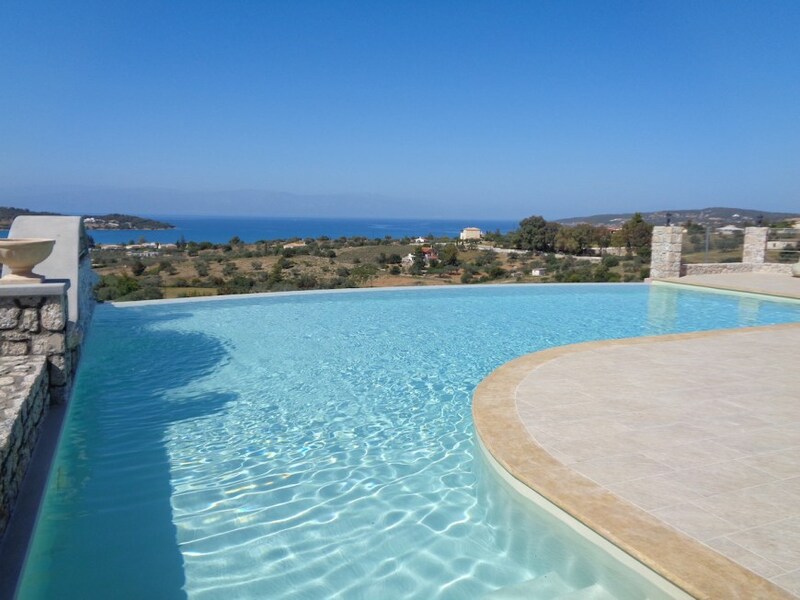 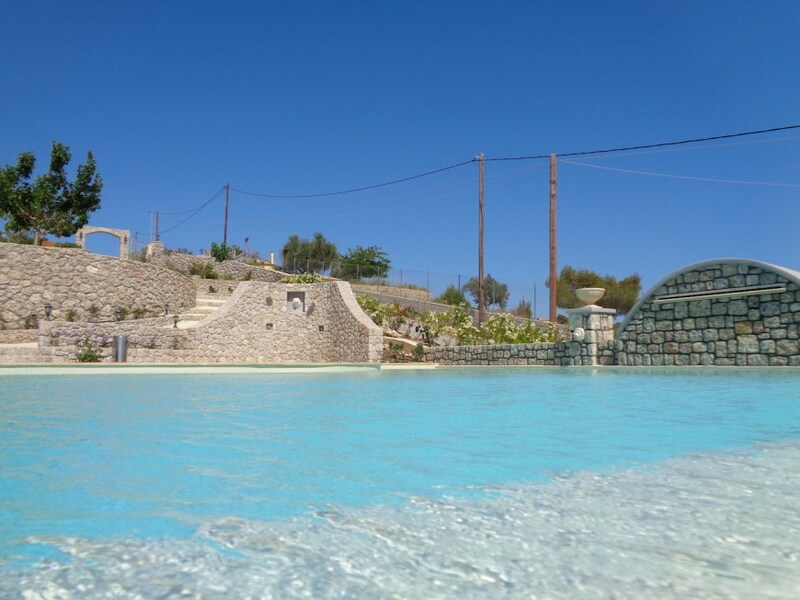 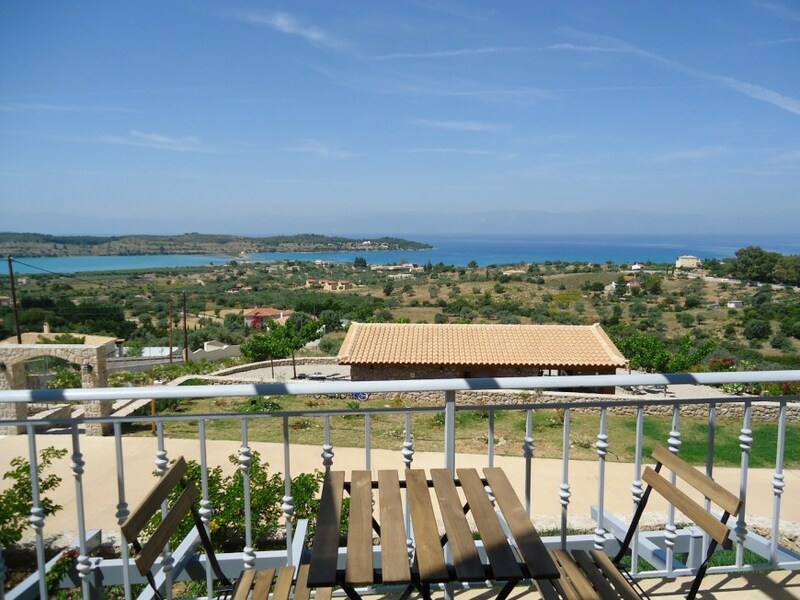 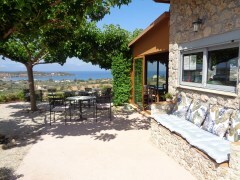 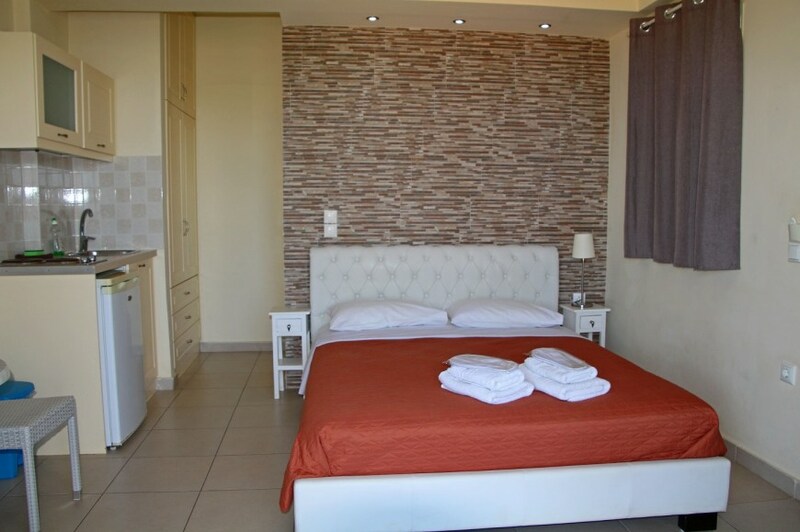 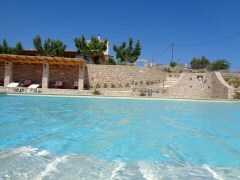 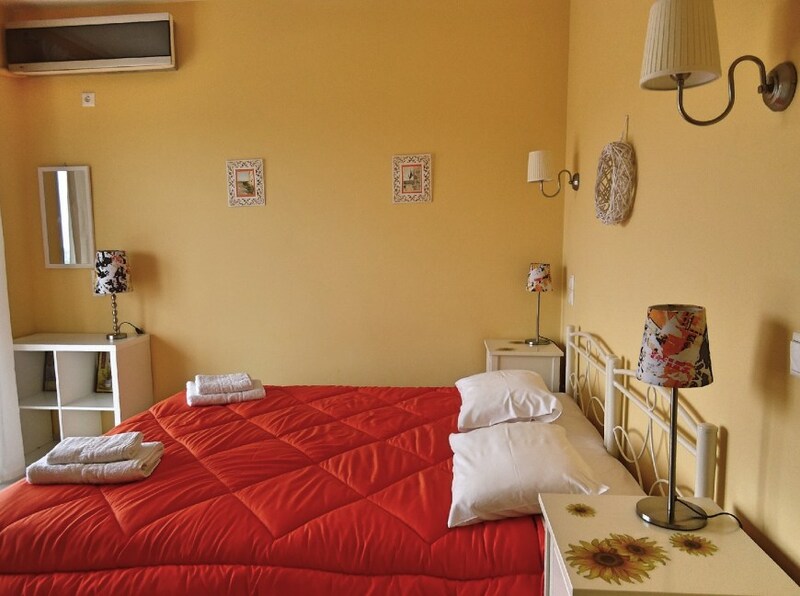 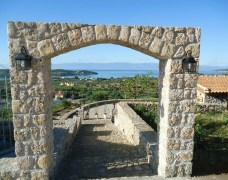 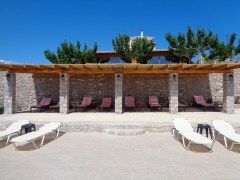 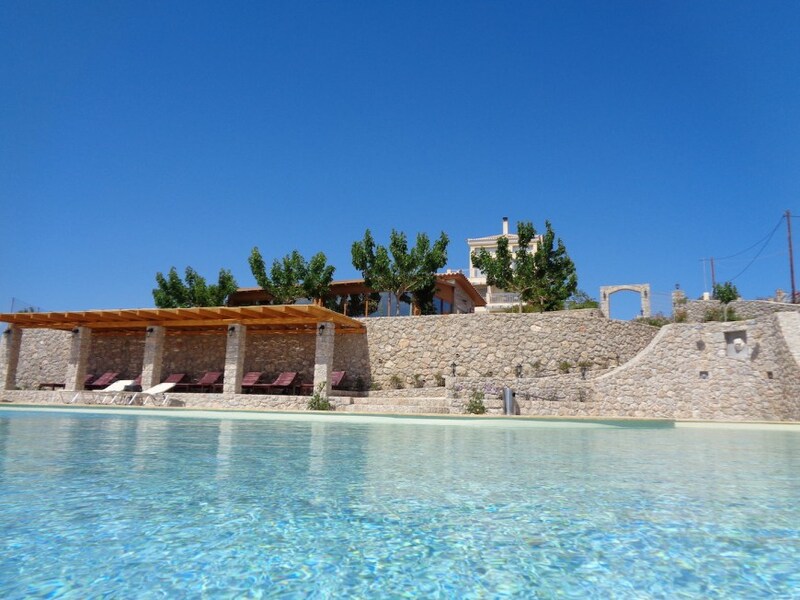 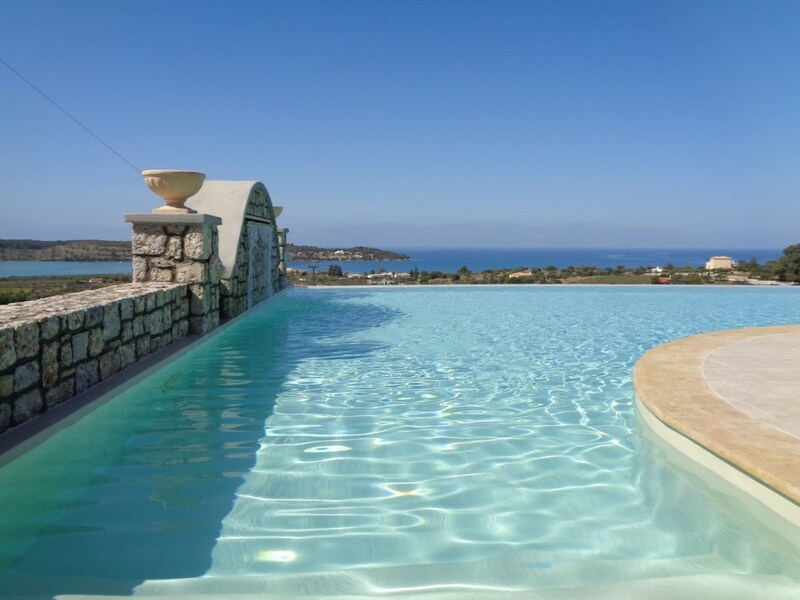 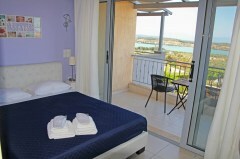 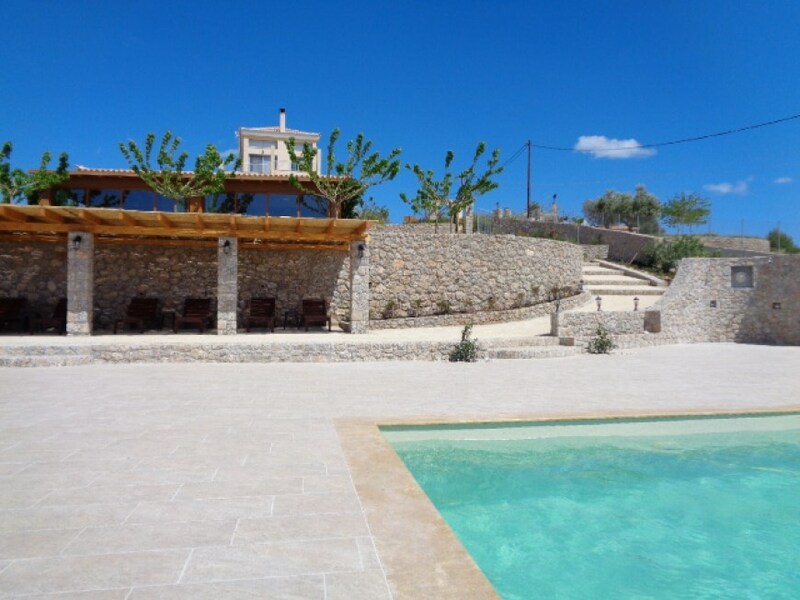 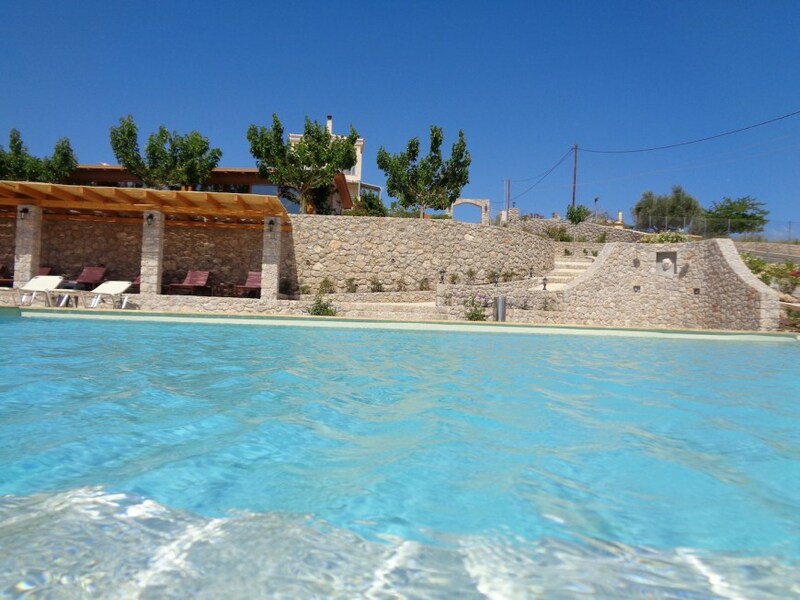 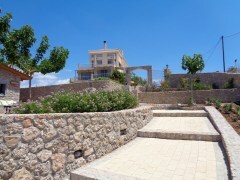 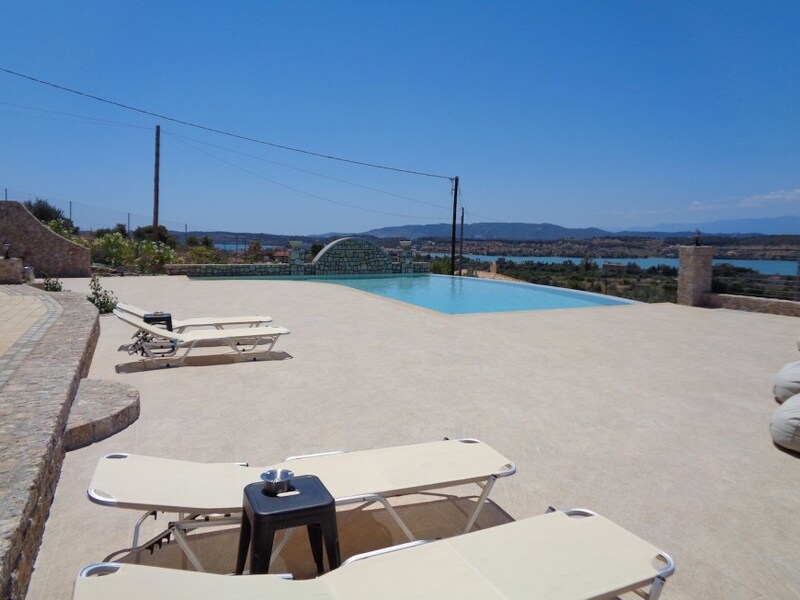 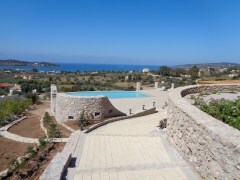 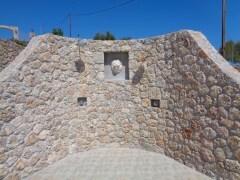 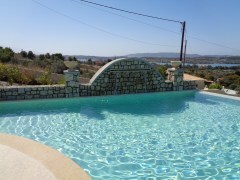 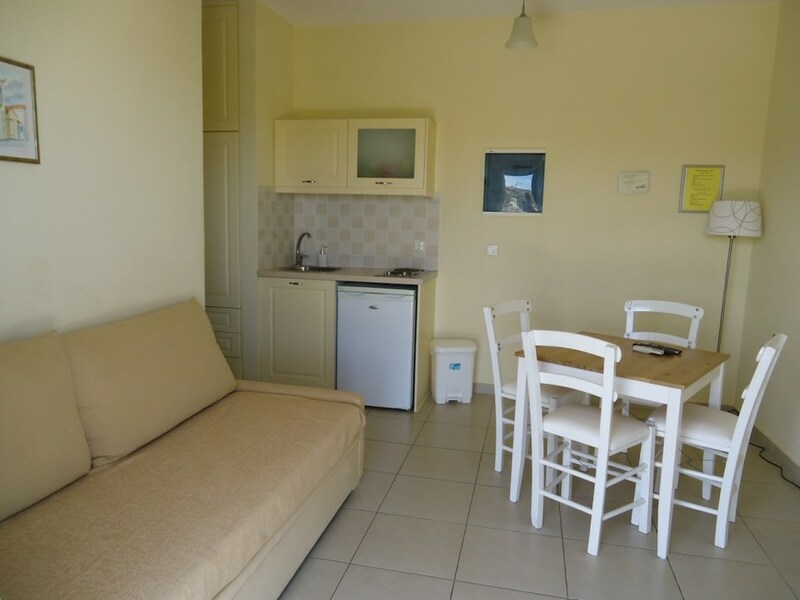 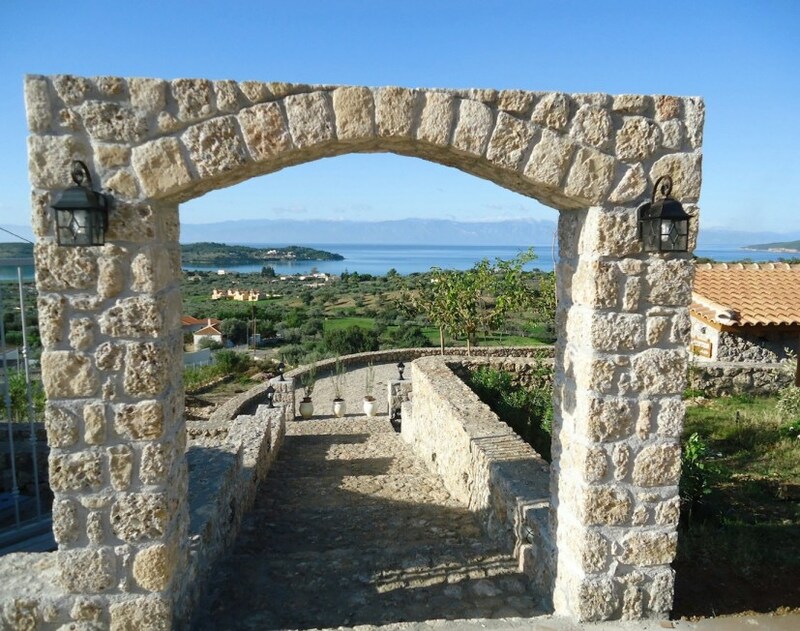 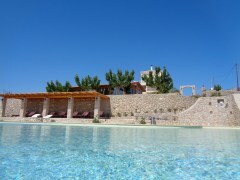 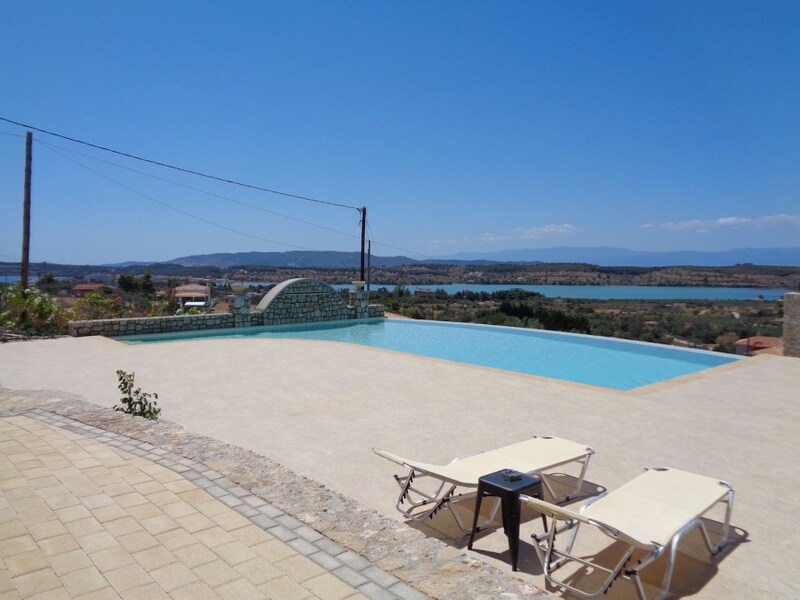 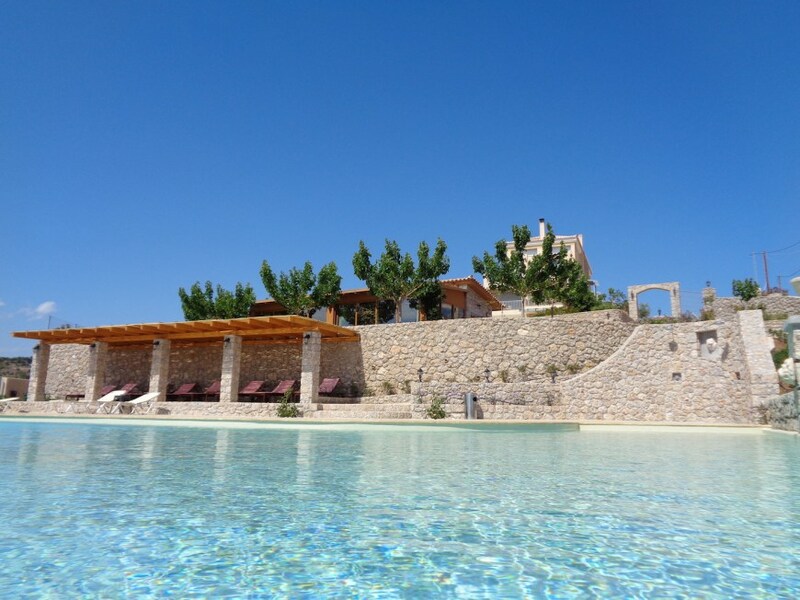 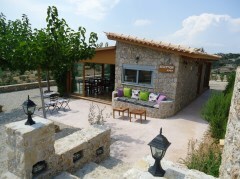 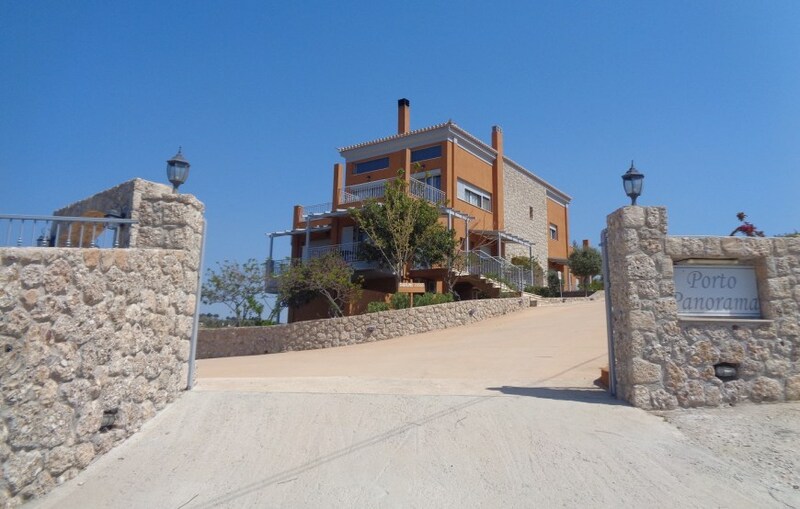 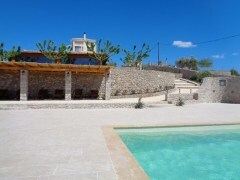 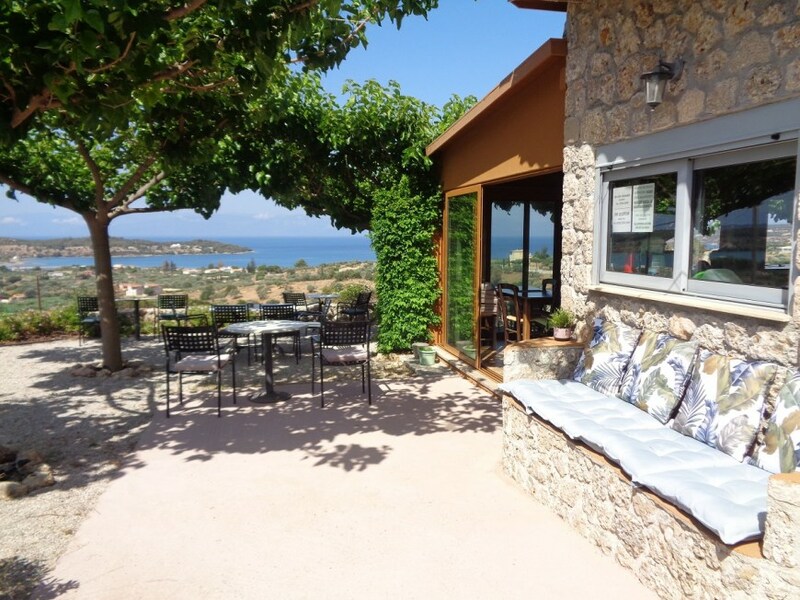 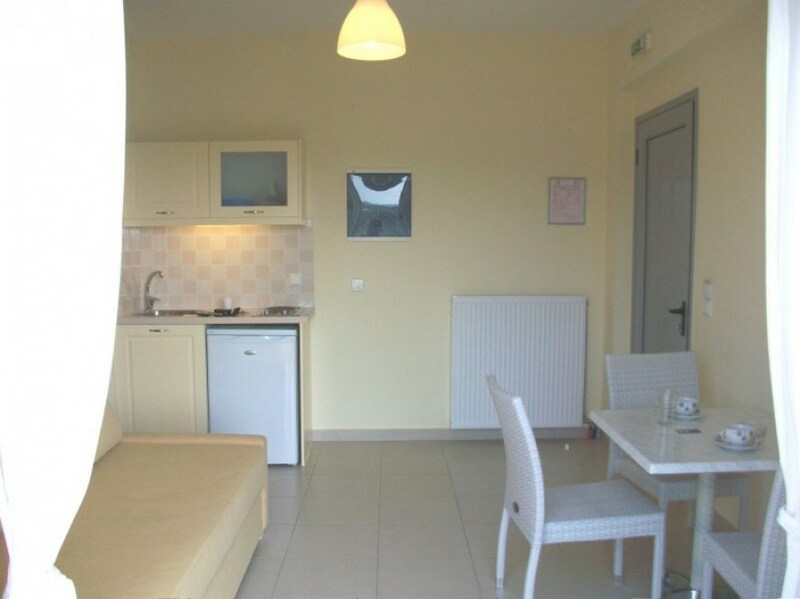 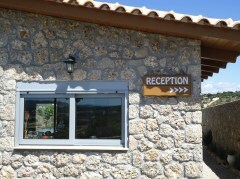 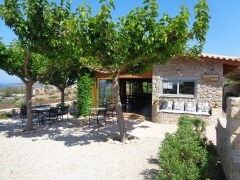 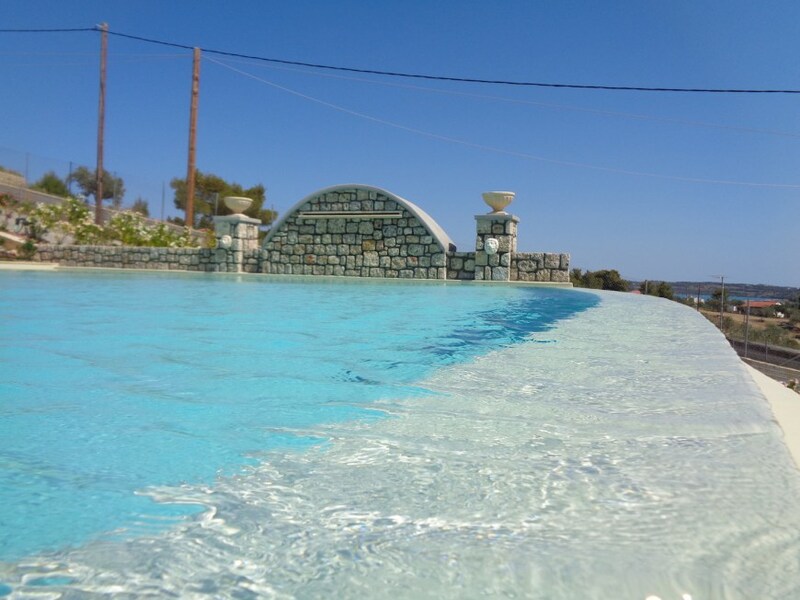 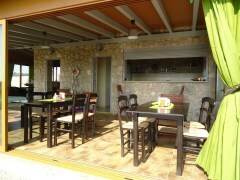 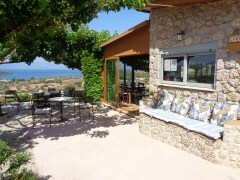 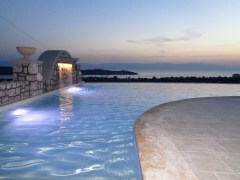 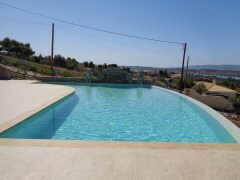 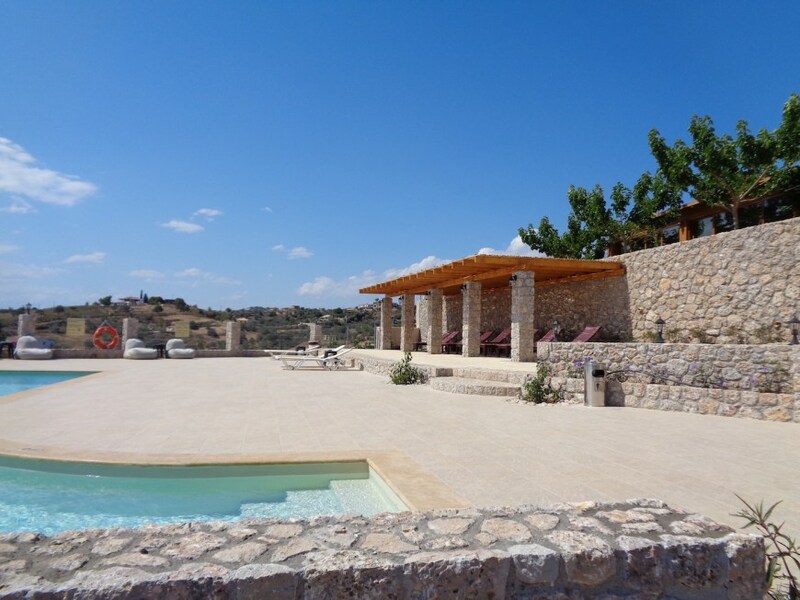 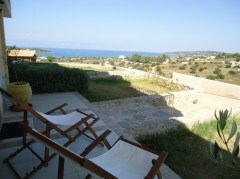 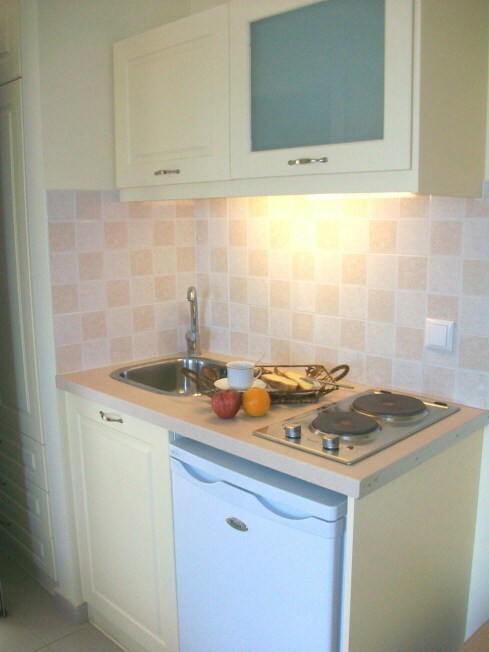 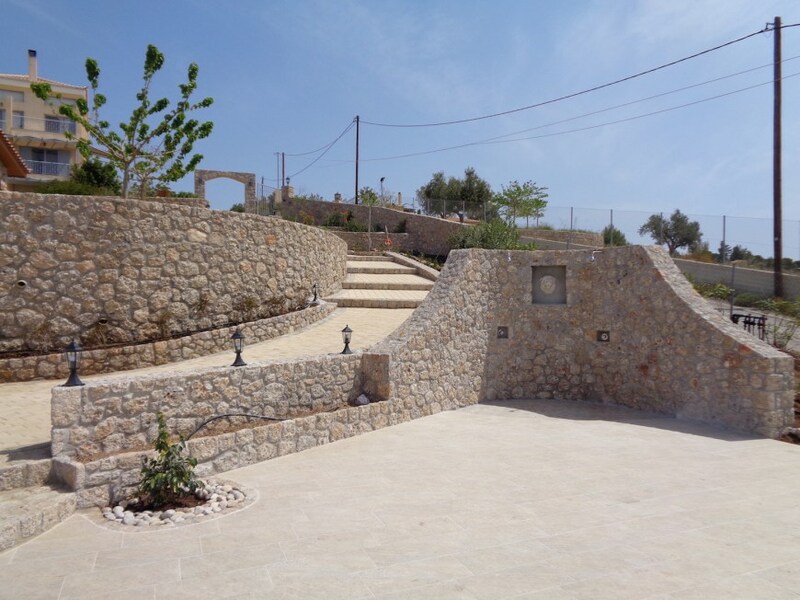 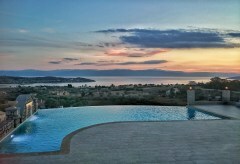 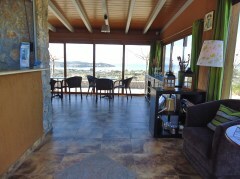 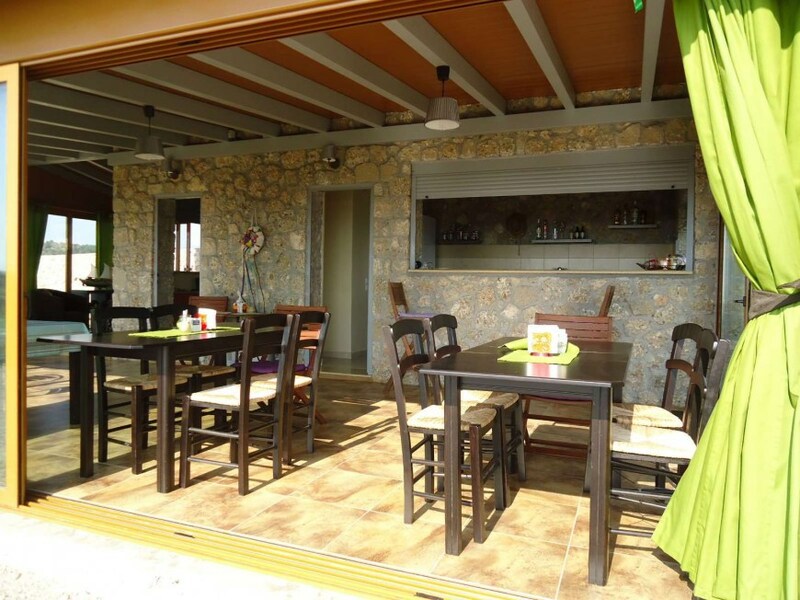 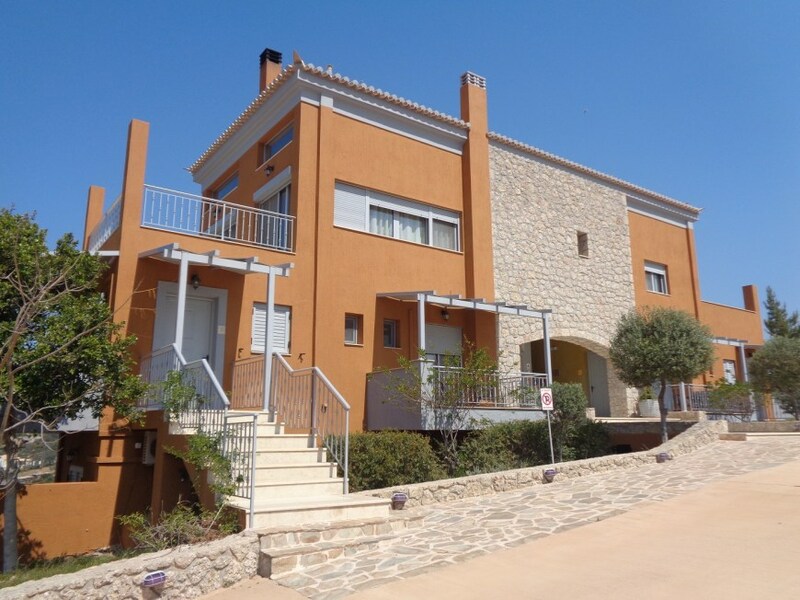 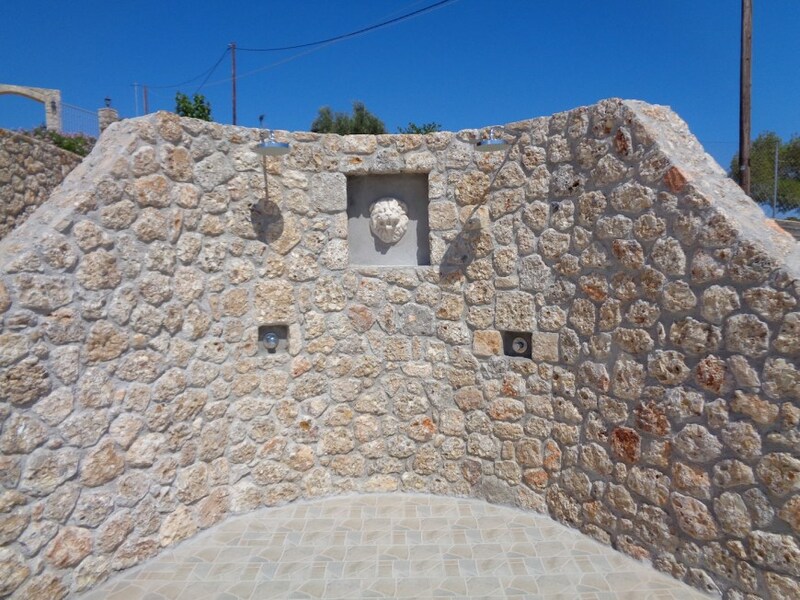 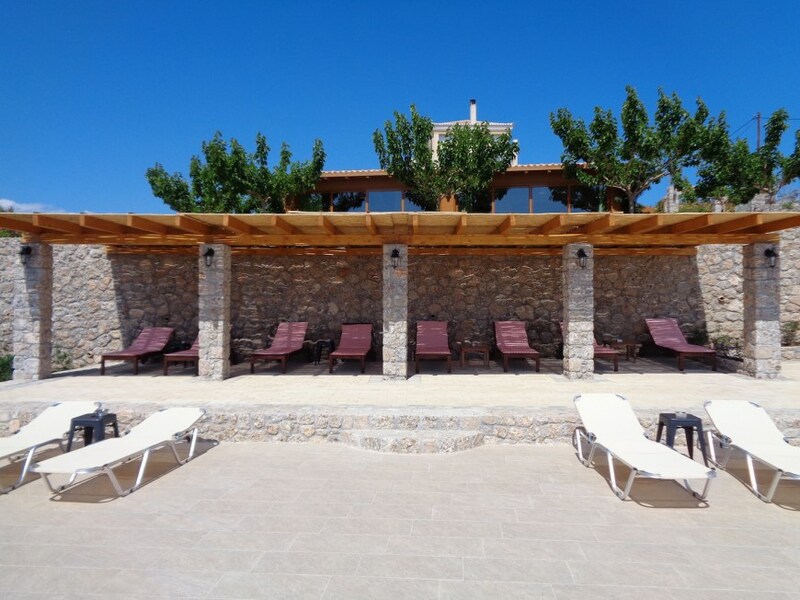 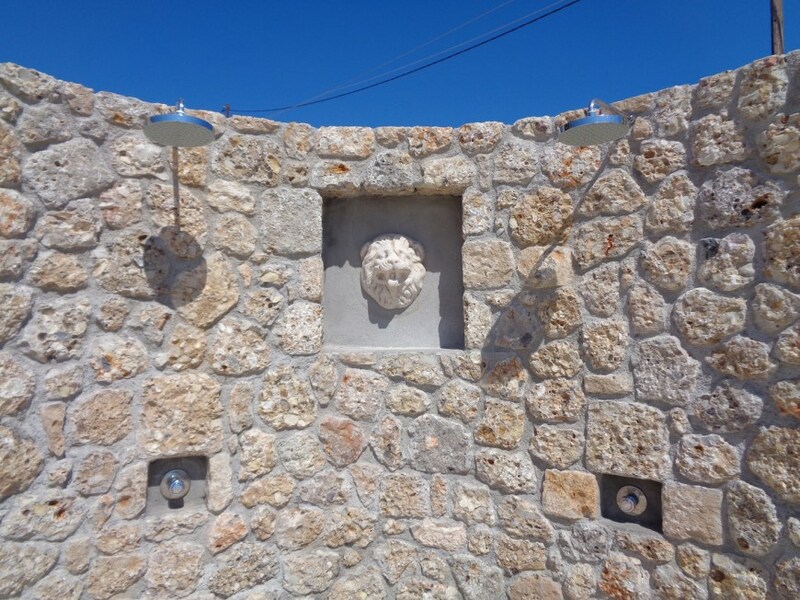 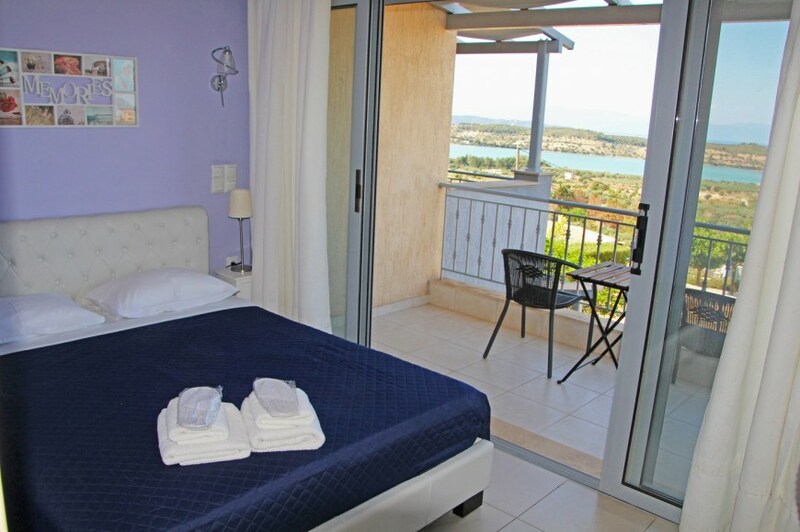 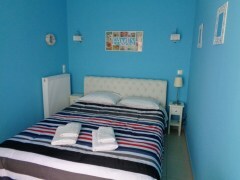 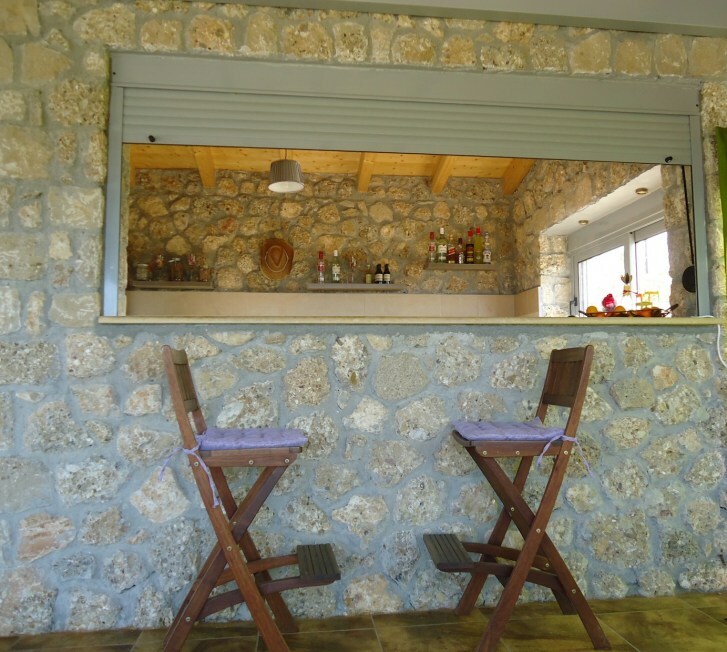 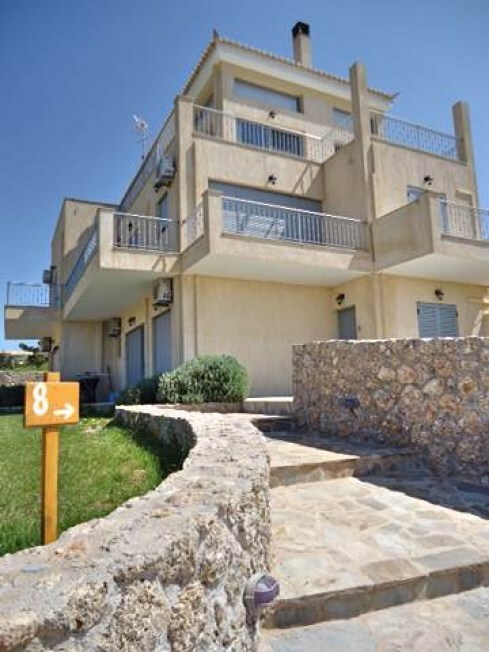 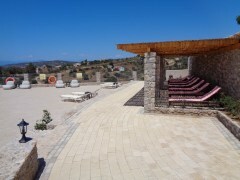 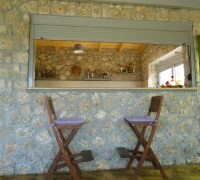 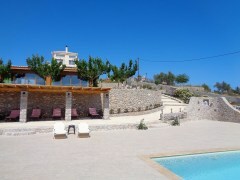 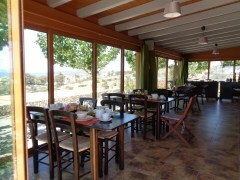 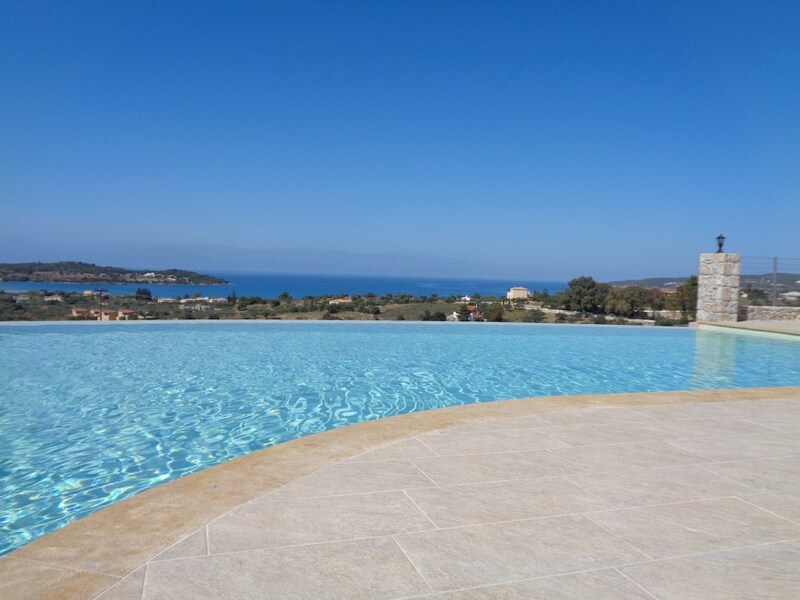 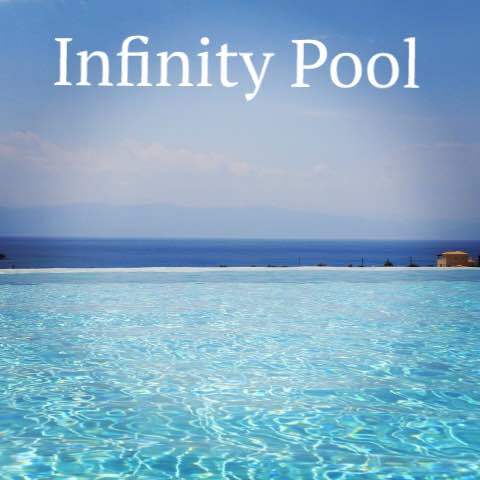 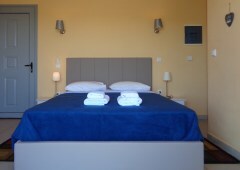 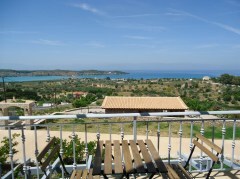 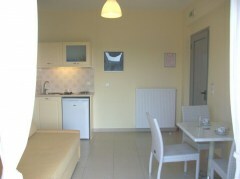 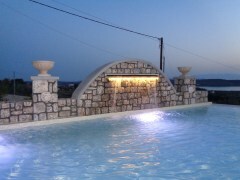 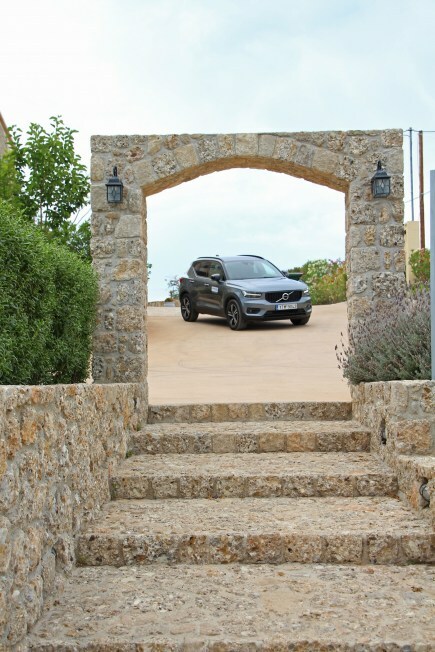 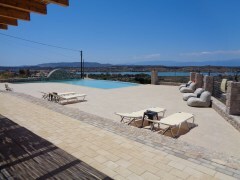 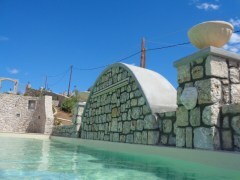 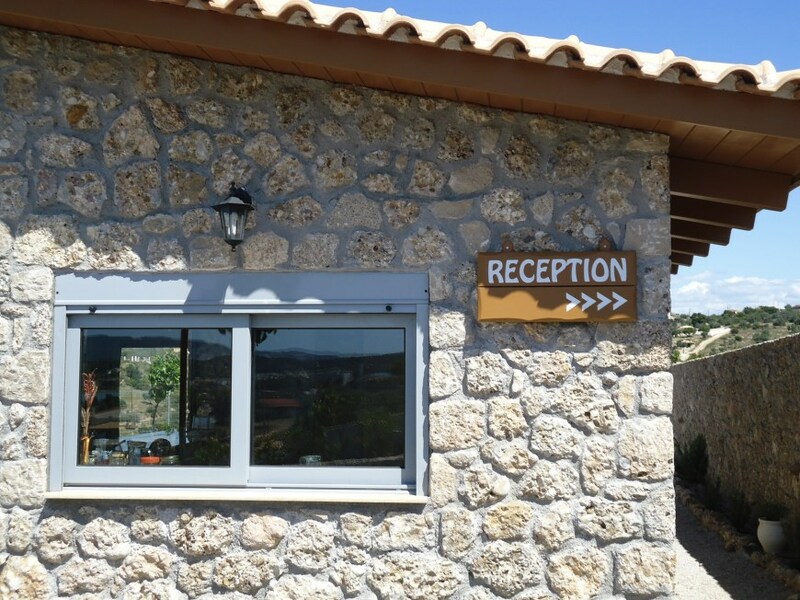 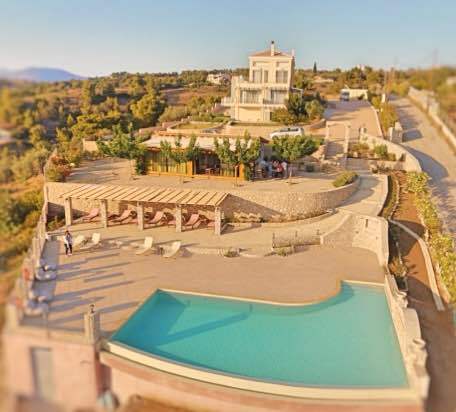 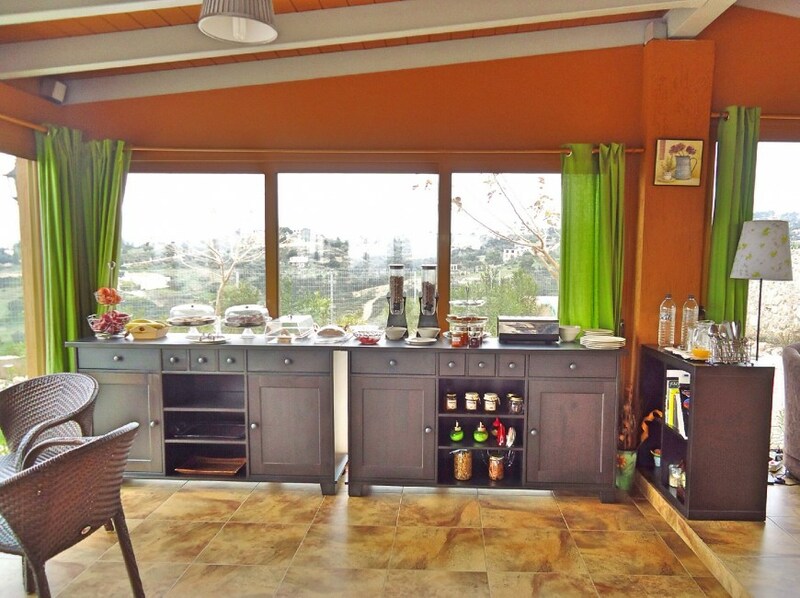 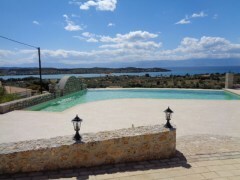 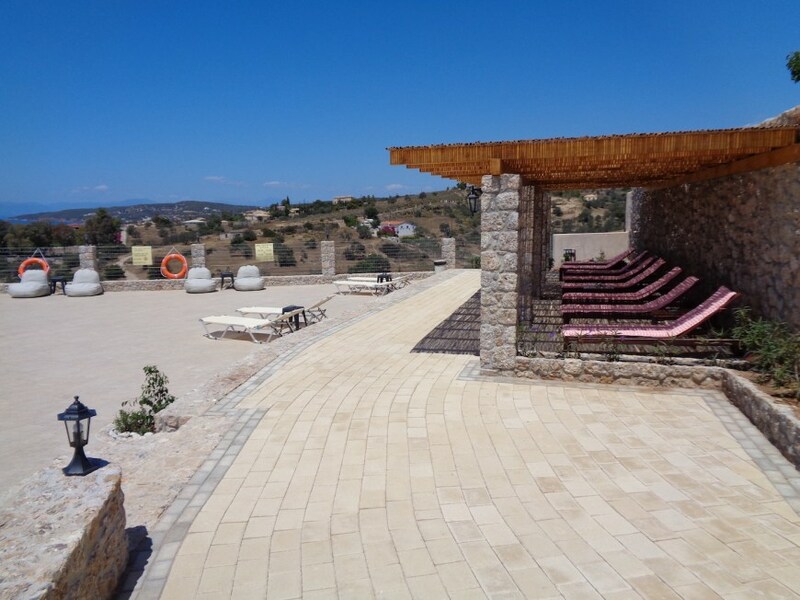 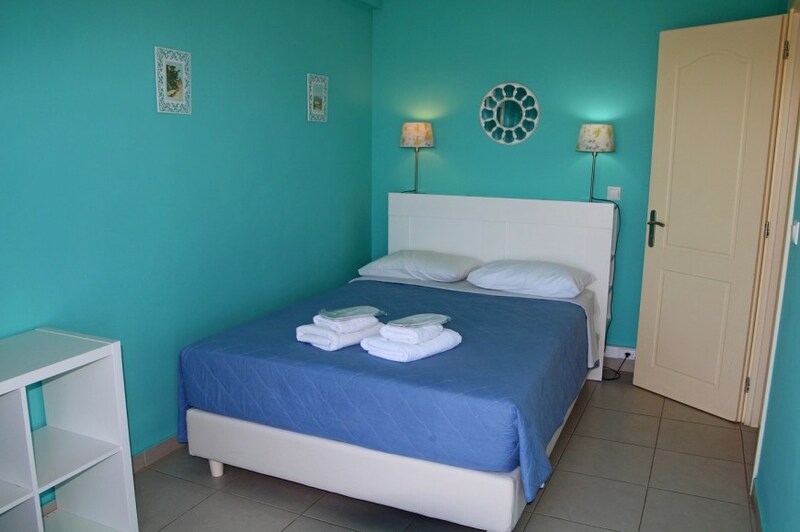 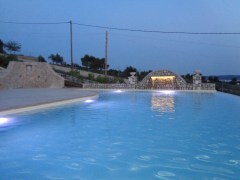 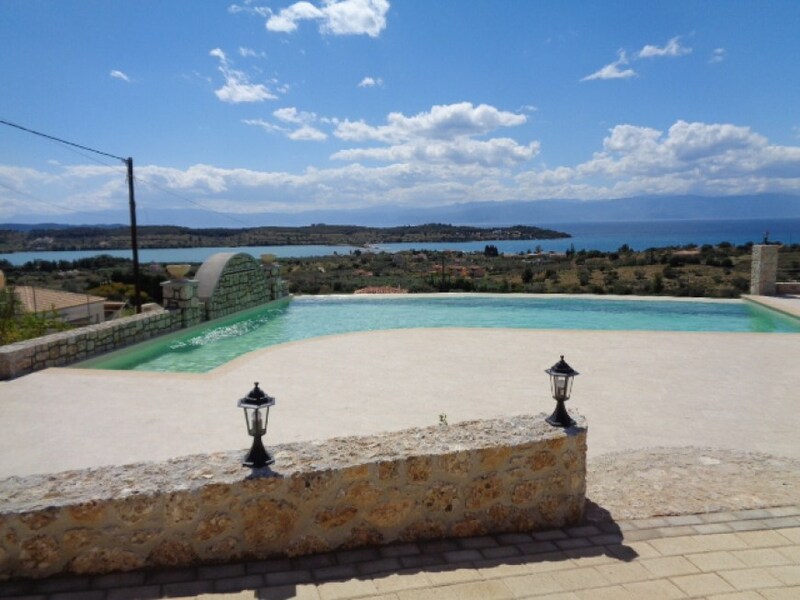 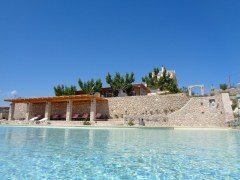 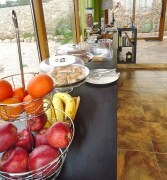 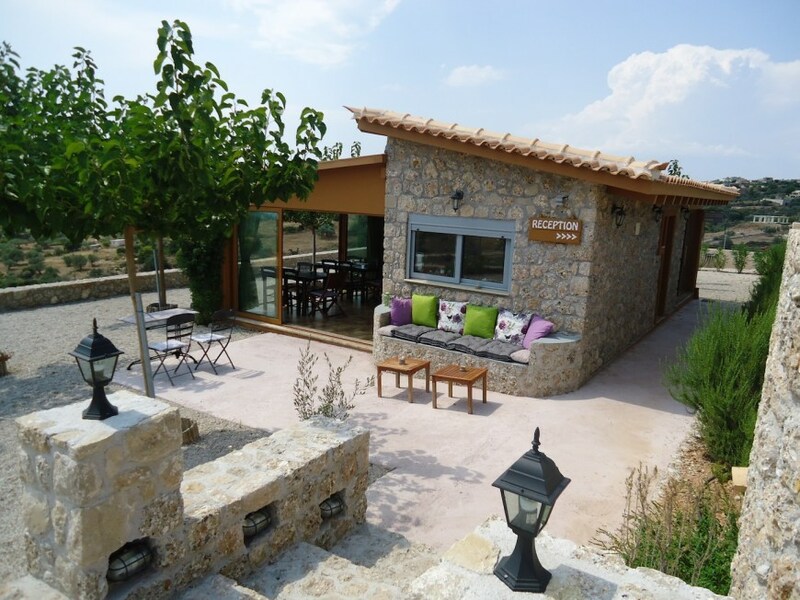 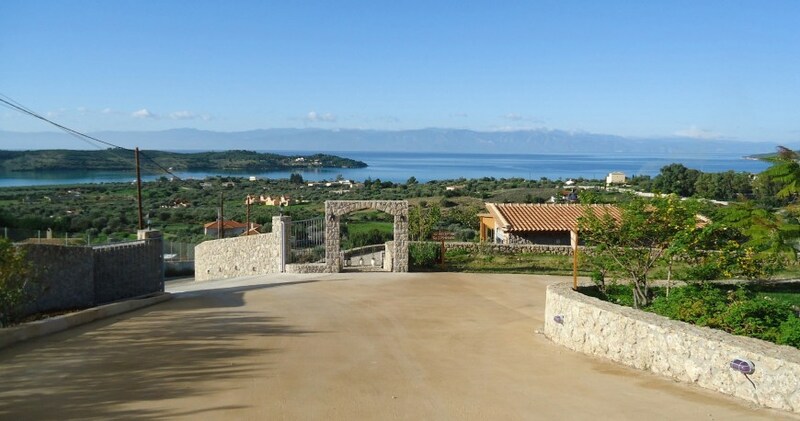 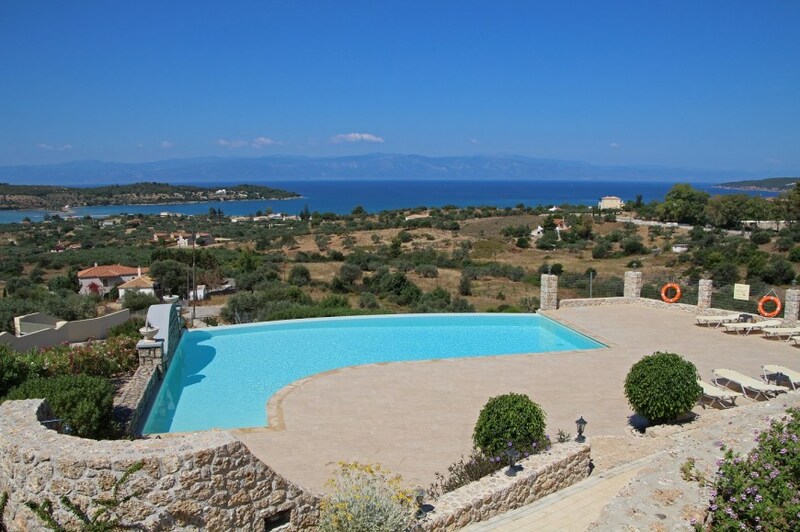 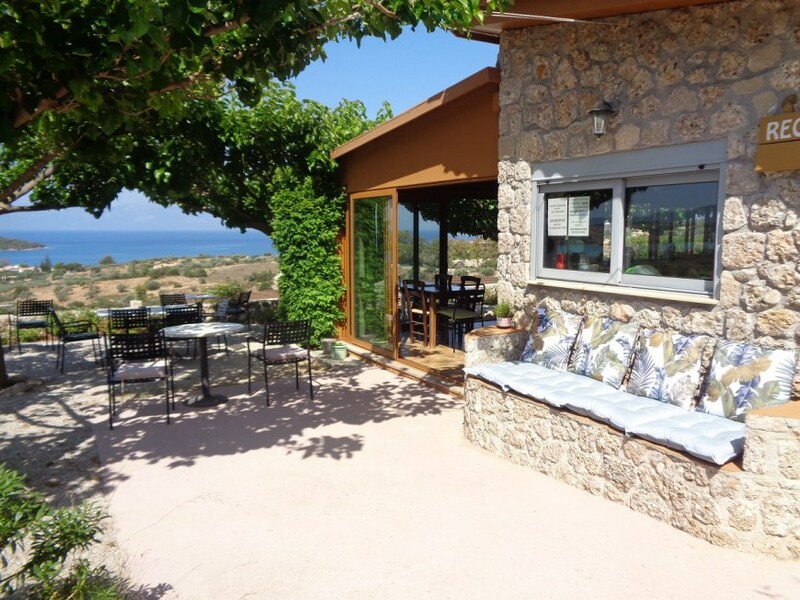 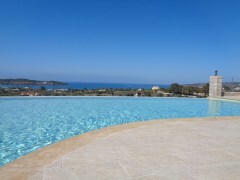 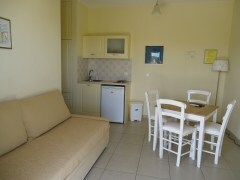 Porto Panorama is built up on a hill, offering panoramic view of Porto Heli, Spetses and the sea of Ververoda. 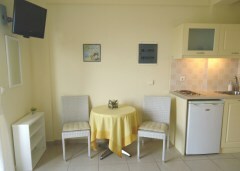 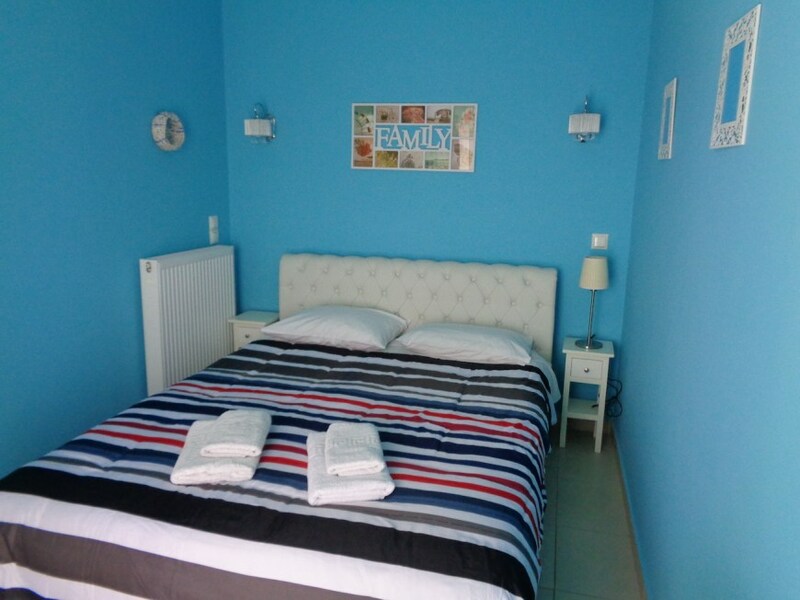 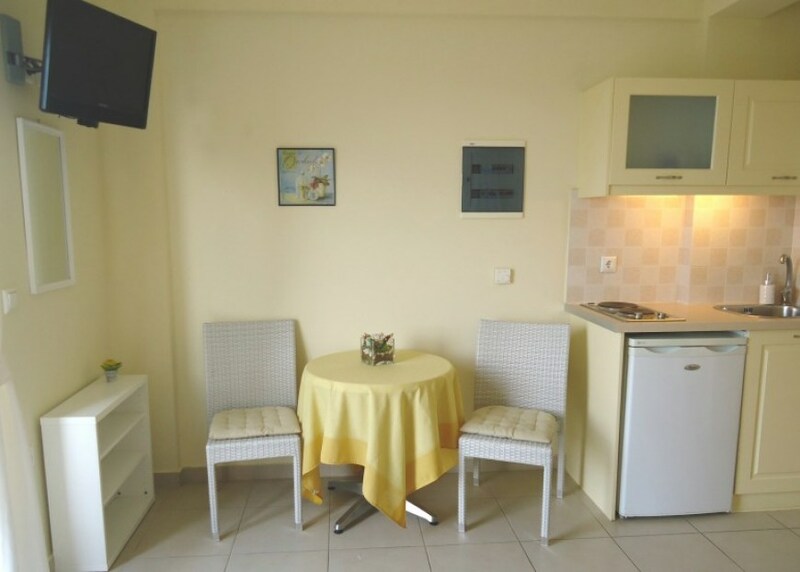 Here, you will feel like home. For becoming a member to our private club , enter your name and your email and press subscribe.